Interstate 4 (I-4) is often called the backbone of transportation in central Florida. I-4 provides a crucial link between Tampa on the west coast and Daytona Beach on the east coast. 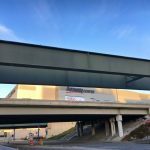 The interstate also plays a vital role serving one of the world’s most vibrant and popular travel destinations, central Florida. 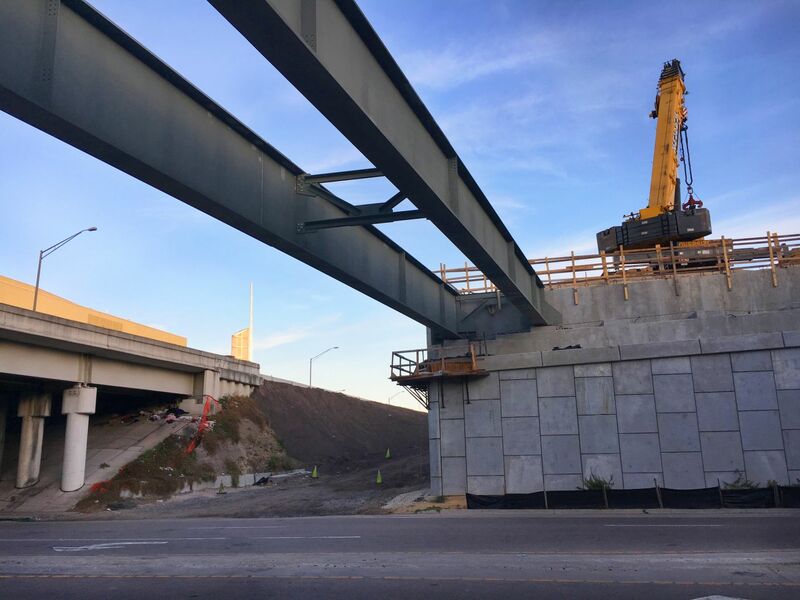 I-4 consists of 73 miles of roadway in central Florida and accommodates an average of 1.5 million trips daily in Osceola, Orange, Seminole, and Volusia counties. The I-4 Ultimate Project is over 21 miles from west of Kirkman Road to east of SR 434. 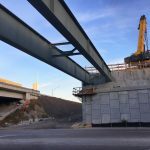 This $2.3B project includes reconstructing 15 major interchanges, replacing more than 75 bridges, adding four variable priced tolled Express Lanes in the median, and completely rebuilding general use lanes along the entire corridor. 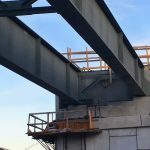 These bridges consist of steel plate and steel tub girder bridges erected with cranes. 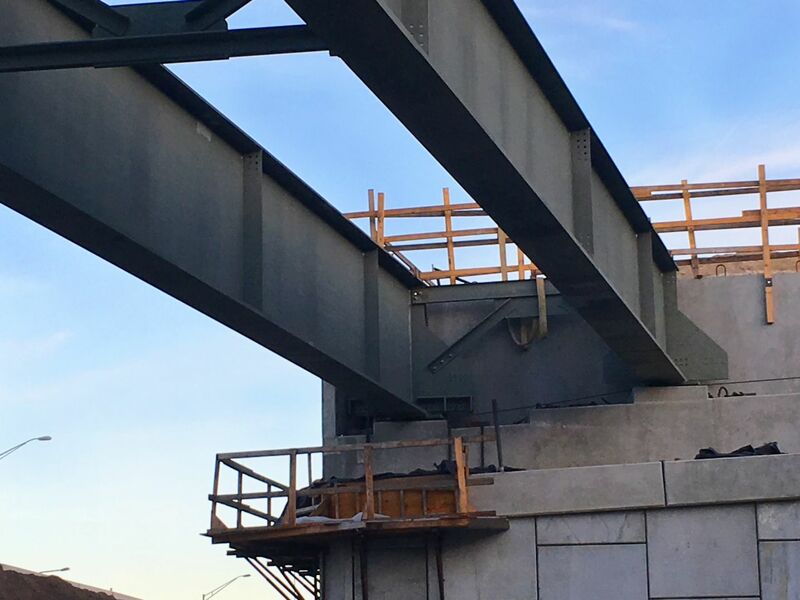 FINLEY also provided the construction analysis, demolition manual, and on/off-site technical support during construction for Bridge 251. 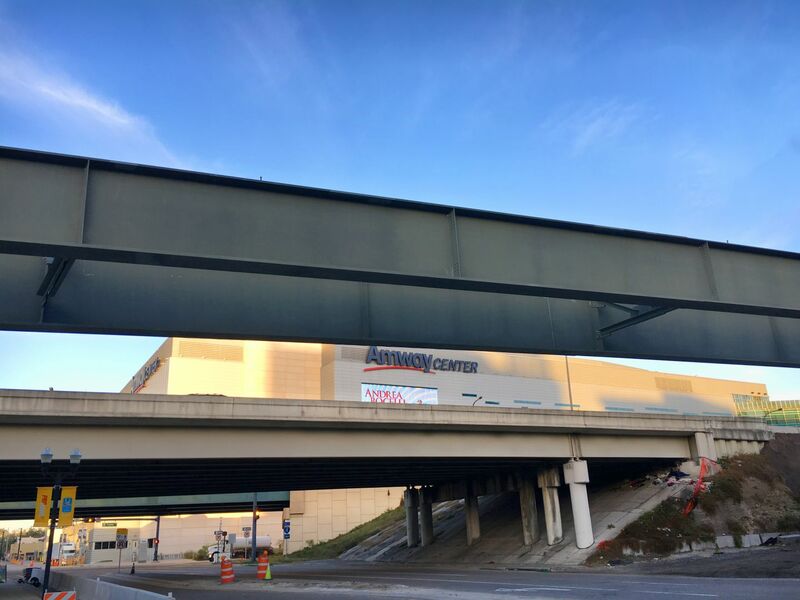 FINLEY provided peer review and design optimization for the SR 408 Flyover Ramp AB (Bridge 225) and found that significant structural steel quantity & fabrication savings could be achieved on the 2,689’ steel box girder. 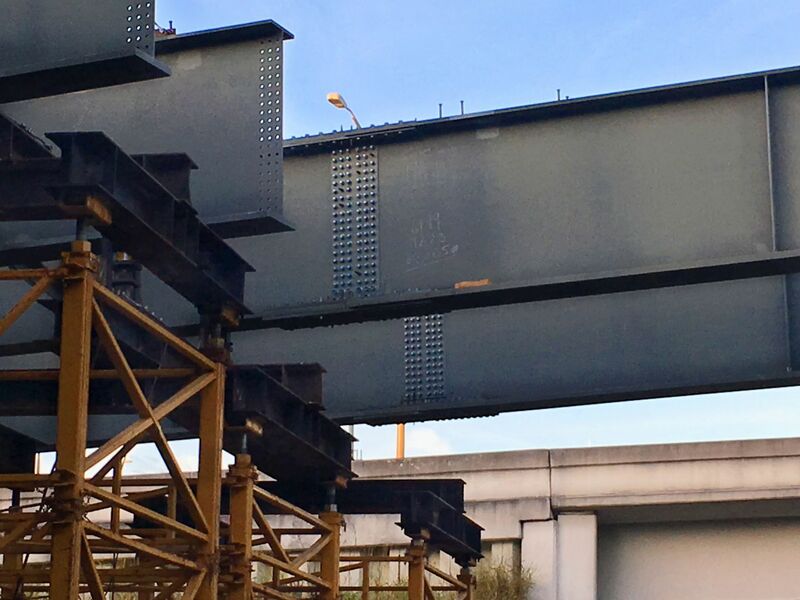 The design optimizations saved a total of 647,198 lbs of steel by eliminating the permanent external cross frames and temporary external cross frames, reducing the bracing system by using a chevron lateral bracing system and modifying the cross frames and flange plates.